San Francisco Audiology, working in conjunction with San Francisco Otolaryngology Medical Group, is a full-service audiology and hearing aid dispensing practice that is actively involved in hearing and product development research. We offer state-of-the-art hearing evaluations and a wide selection of hearing aids and hearing aid accessories, including assistive listening devices.Our mission is to go the extra mile to not only care for our patients, but educate them about the most innovative diagnostic and treatment technologies currently available. 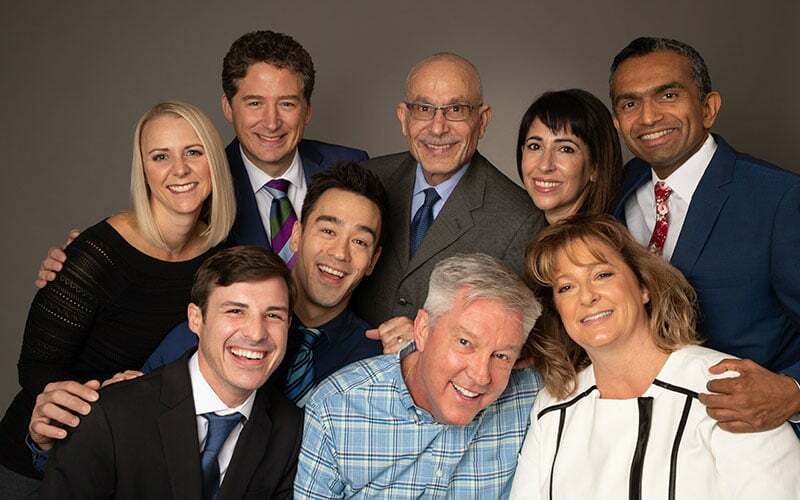 We value integrity, dedication and loyalty, which is why our knowledgeable hearing health care team listens to each patient to establish a personal connection and create a unique care plan.Our goal is to optimize your hearing and make listening effortless. Did you know San Francisco Audiology is able to speak in a wide variety of languages? To learn more about our audiologists, please visit our staff page.